Madrix says its Version 3.3 provides substantial improvements in all areas — from workflow, usability, and performance to a large number of enhanced or entirely new features. Highlights of the new version include two new Madrix Effects: SCE Clouds and SCE Noise. The product is now also available in more languages than ever, including Chinese. Madrix has always put very powerful but easy-to use control solutions into the hands of users worldwide. With the new update, operators can work even faster and even more productively. Highlights of the new version include two new Madrix Effects, SCE Clouds and SCE Noise. As always, these can quickly be customized and combined in order to create the visuals that you want to achieve in your lighting design. 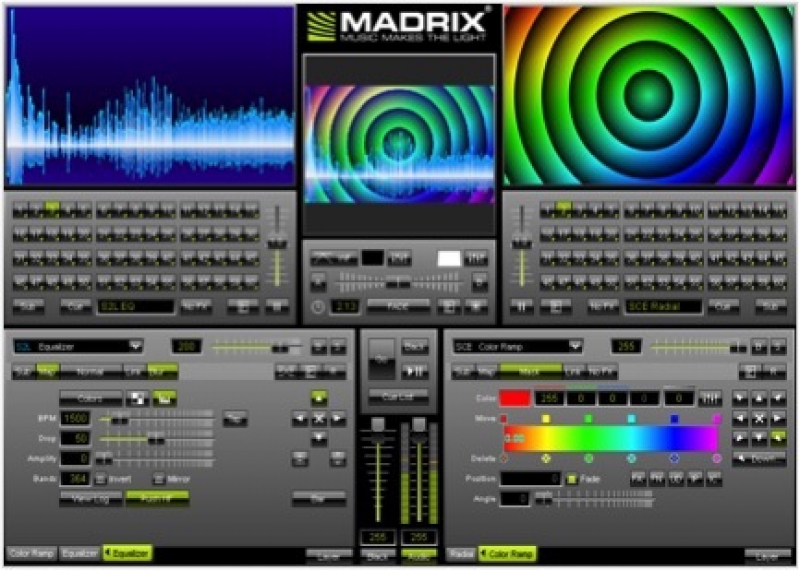 - The popular Madrix Effect SCE Wave / Radial now provides a performance boost of up to 500% on average. - The Colorlight 5A control protocol is natively supported allowing for a quick and easy integration of compatible lighting fixtures. - Map settings for individual 2D pixel mapping and 3D voxel mapping can now simply be copied between Storage Places, and a Color Filter has been added for each effect pipeline, Storage Left and Storage Right. - Madrix 3.3 also includes a much improved overall language support and Chinese as new language choice for the Madrix user interface and Fixture Editor. In addition, the new version includes many enhancements for complementary hardware products, such as Madrix PLEXUS and Madrix LUNA. 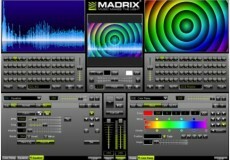 Madrix 3.3 is a free update and highly recommended for all users. Two new software licenses are introduced together with Madrix 3.3. Madrix KEY entry will offer DMXbased output of up to 2,048 DMX channels, i.e. 4 DMX universes. Madrix KEY dvi entry offers DVI-based output for up to 4,096 DVI pixels. Both products complete the current range of licenses to better provide for the different requirements of each project.